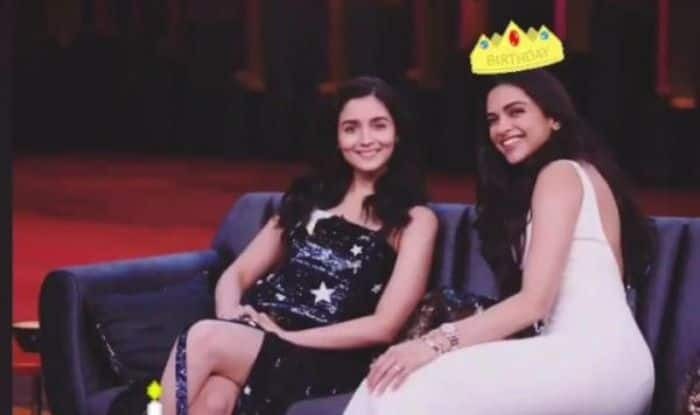 Alia Bhatt who is currently in Berlin for the screening of her film Gully Boy, at The Berlin Film Festival recently praised her co-star Ranveer Singh‘s wife Deepika Padukone and said that “both her soul and personality are beautiful”. Ranveer and Alia have been promoting their film and in a recent interview, Alia was all praises for Deepika. In one of her recent interviews, she was quoted as saying “you know how they say that God has created someone with a lot of love and spent a lot of time on it? Not only in her looks but both her soul and personality are beautiful.” She also said that she has had the good fortune of spending quite some time with her off late. She further went on to say, “she is also one of my favourites”.